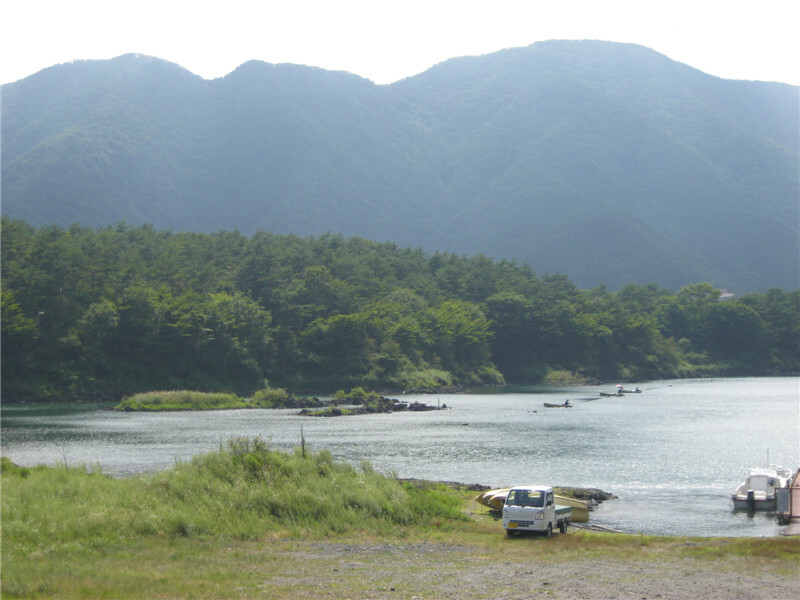 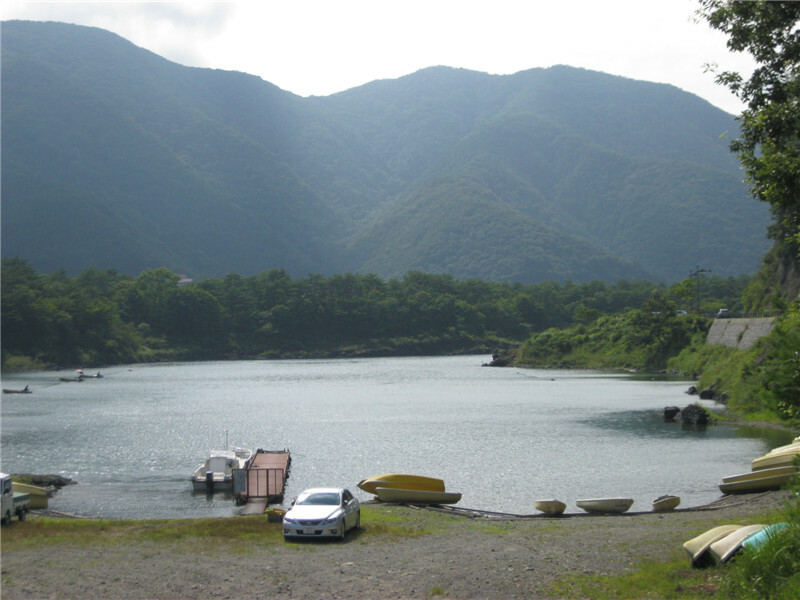 The 4th lake, Lake Shoji. 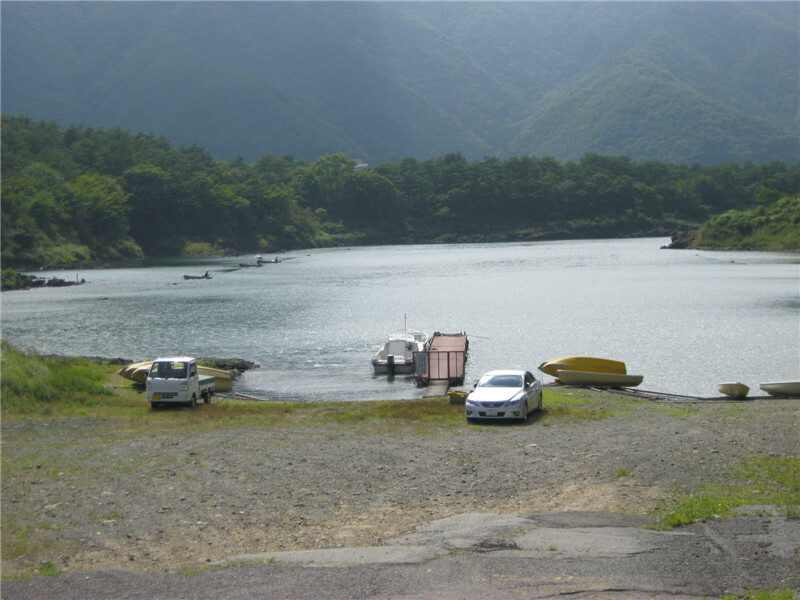 Lake Shoji was small and I was able to go round by car in no time. 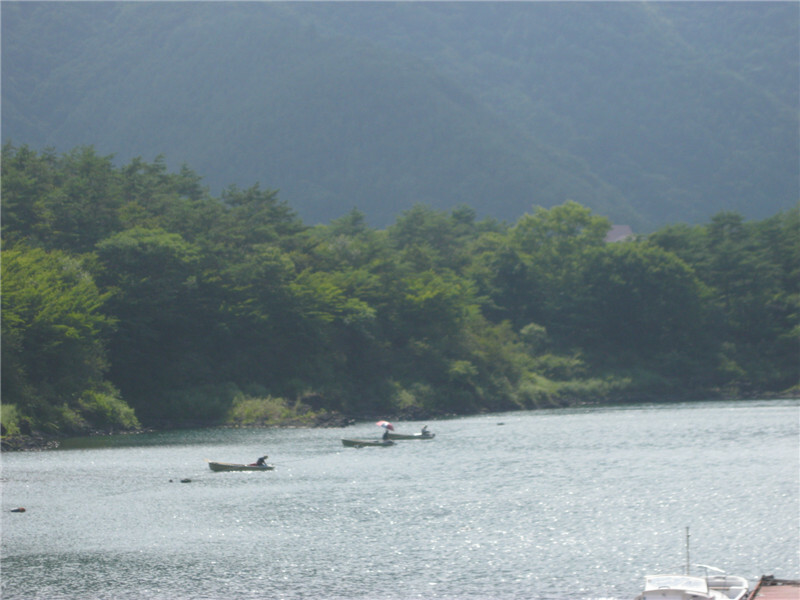 Besides, I did not get very close because there was a yacht race.